For collectors, there’s no better feeling than tracking down a rare whisky. While beginners often start their collection by obtaining limited-edition releases from major whisky houses, more seasoned collectors still find value searching for collectable whiskies that are no longer available at retail, or hail from closed distilleries, like Cambus and Convalmore. If you fall into the latter category than the three whiskies explored below could be finishing touch to your whisky collection in 2019. Johnnie Walker originated in the Scottish town of Kilmarnock, East Ayrshire, and is the most widely distributed brand of blended Scotch whisky in the world. 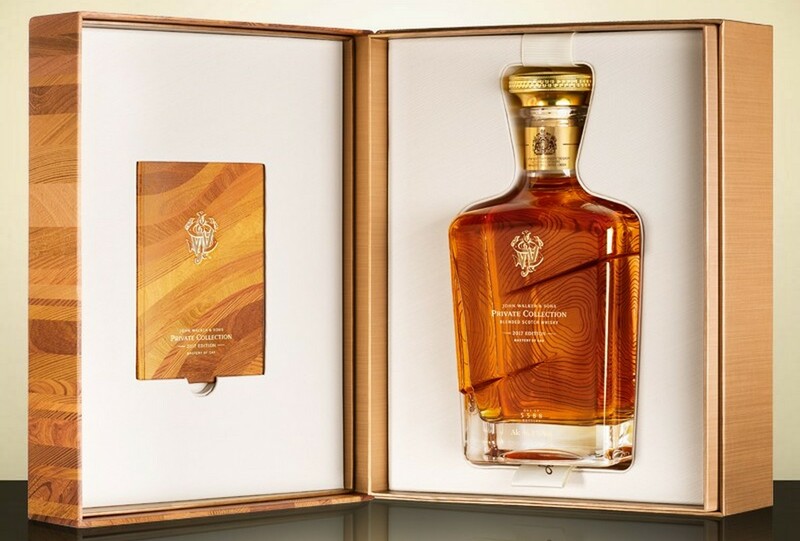 This limited edition bottle celebrates the true richness of the brand’s signature cask. The company’s appropriately-named master blender Jim Beveridge combined three oak styles in his casks to perfectly complement and enrich the mature fruity essence of the label. Blended handpicked malt and grain whiskies were matured in ex-bourbon American casks for notes of creamy toffee and soft spice, before a second vatting in refill casks of American oak, as well as some European oak. These conditions are perfect for a long, gentle maturation, allowing the warm sweet fruit character of the Highland and Speyside distilleries to shine. Finally, Beveridge brought depth to the final blend by maturing a number of malts and grains in fresh American oak from his treasured stock of experimental casks, providing a sweet vanilla intensity. Brimming with oak-rich fruit notes, this makes for the perfect collectable whisky as only 5,588 bottles were released worldwide. 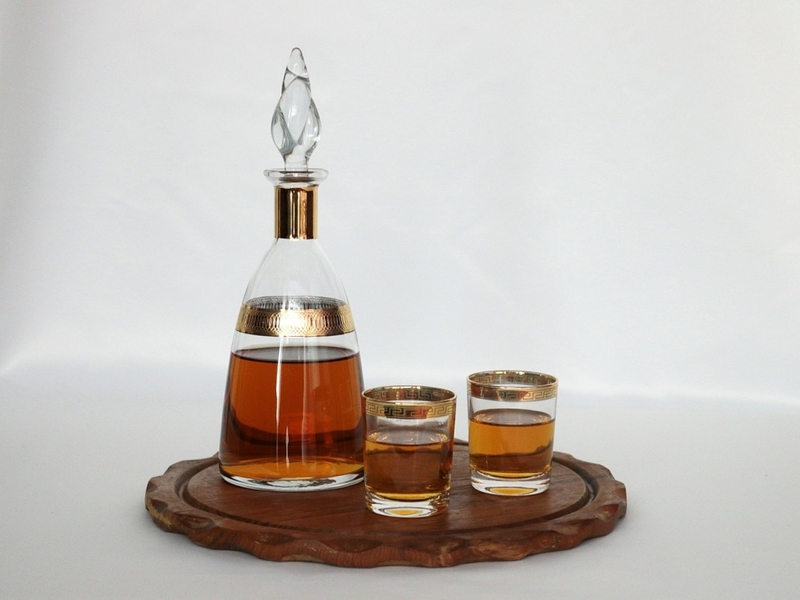 This sensational bottle from Talisker is guaranteed to take your whisky collection to the next level. With only 2,000 bottles available globally, this is the rarest and most precious Talisker expression to date, as well as one of the oldest. 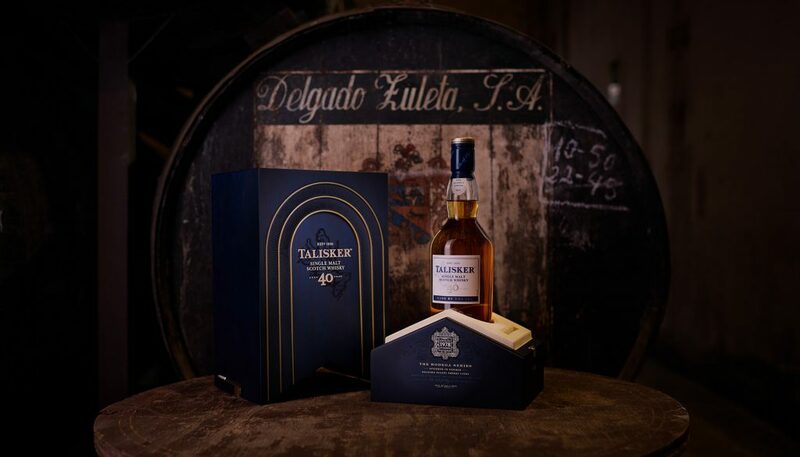 After being aged in American oak barrels, this limited edition whisky has been finished in 40 year old Amontillado sherry cases from from Delgado Zuleta—the oldest winery in the Marco de Jerez region of Spain. This preparation pays tribute to the whiskies produced at the distillery in the early 20th century. Complemented by the gentle accents of the sherry cask, this rare Scotch whisky contains rich raisin and peaty aromas, combined with a fruity smokiness and a luxurious sweetness. The distillery makes the only single malt Scotch whisky on the shores of the Isle of Skye, and the unique intensity of this collectable bottle builds to Talisker’s iconic peppery kick, followed by a long soothing finish. Convalmore fell silent in 1985—a year after this expression was distilled—making this rare and unusual old whisky an impressive bottle to add to your expanding collection. 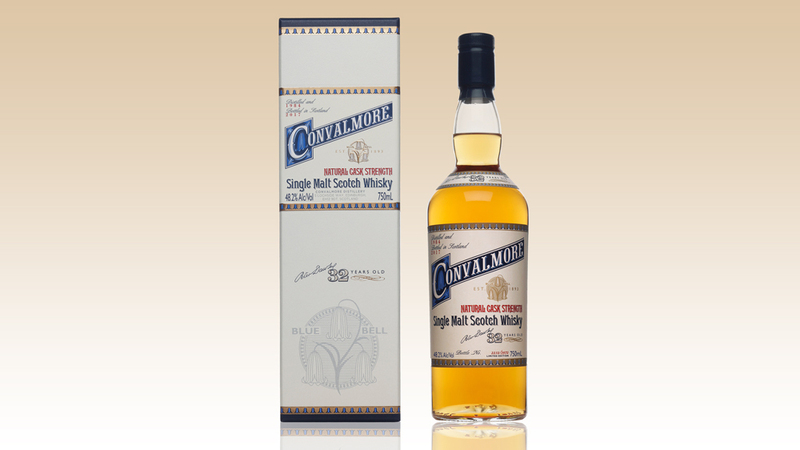 Subtle, sweet and spicy, Convalmore’s Speyside single malt features the baked notes of a buttery pastry case and nutmeg, followed by a fruity filling of sour apples, orange peel, and ripe melon. The flavour is intensified by a sweet spiced brown sugar, and the overall effect demonstrates the distillery’s fantastic balance and depth of sensations and flavours. Beloved for its vibrant and complex blend, there are merely 3,972 bottles of this whisky available around the world.